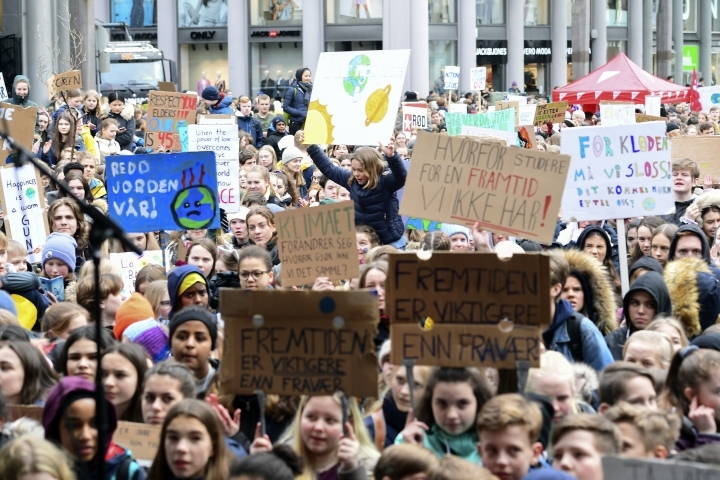 BERLIN — They're angry at their elders, and they're not taking it sitting down. 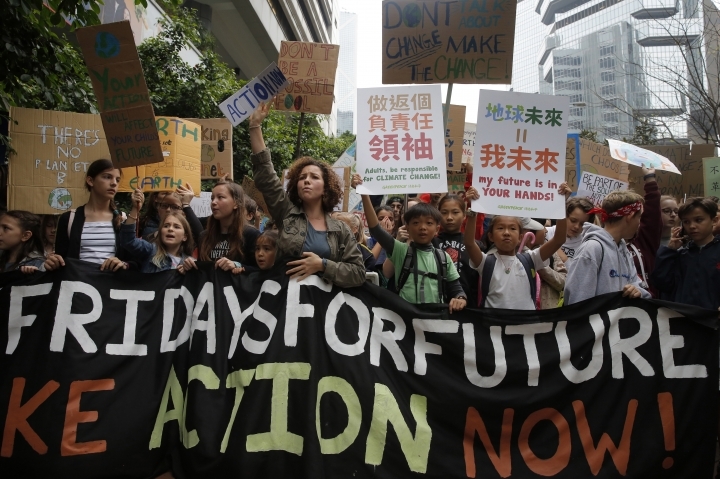 Friday's rallies are expected to be one of the biggest international actions yet. 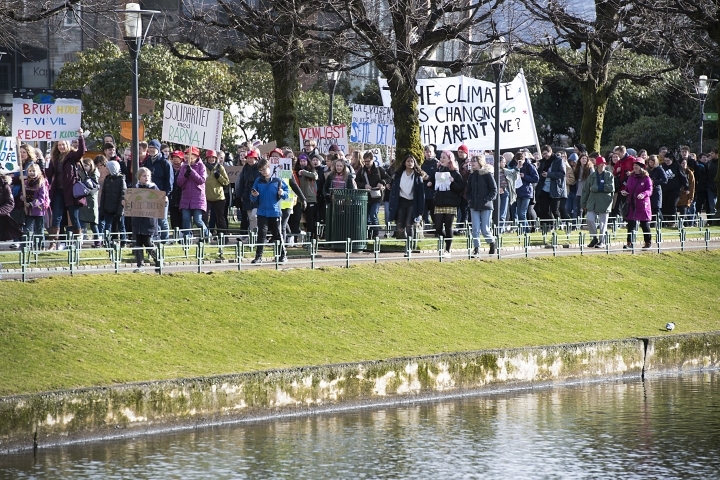 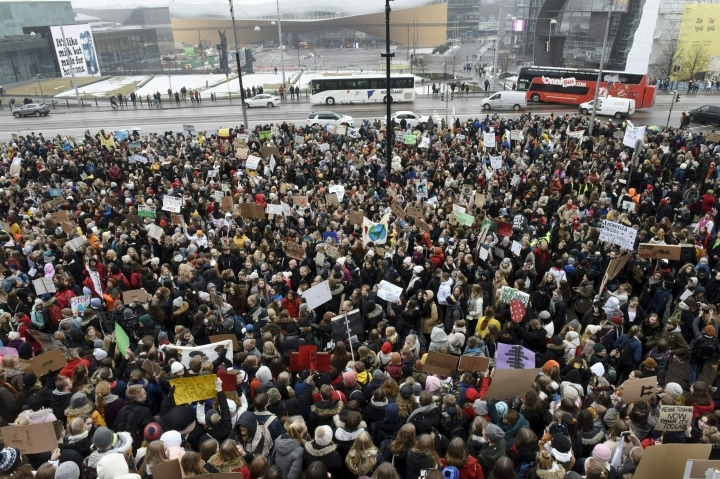 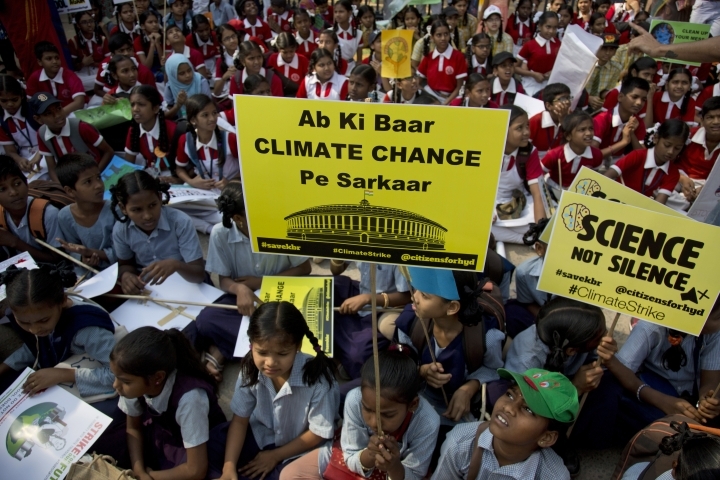 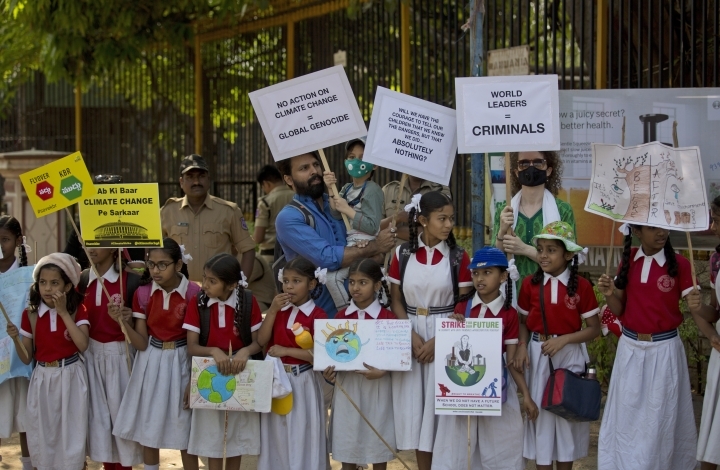 Protests were underway or planned in cities in more than 100 countries, including Hong Kong; New Delhi; Wellington, New Zealand; and Oulo, Finland. 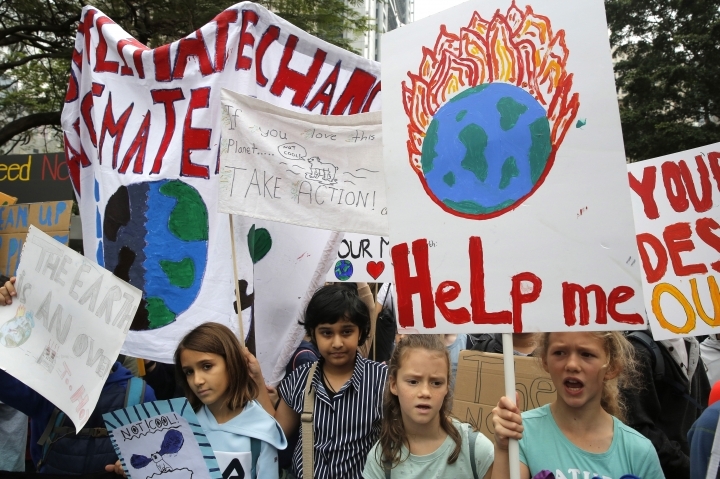 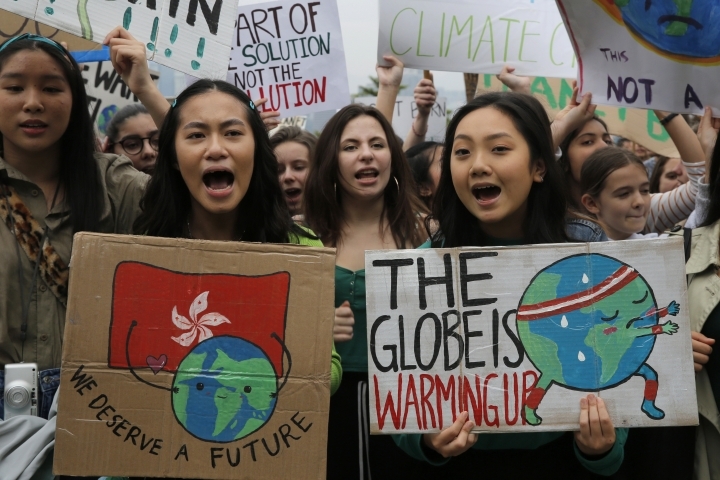 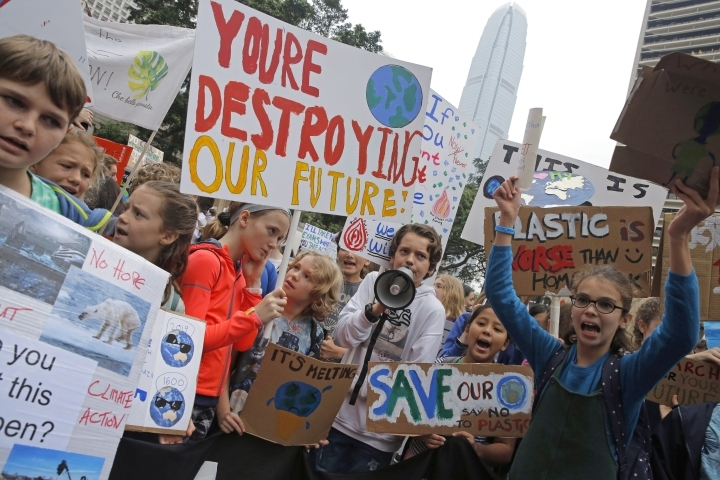 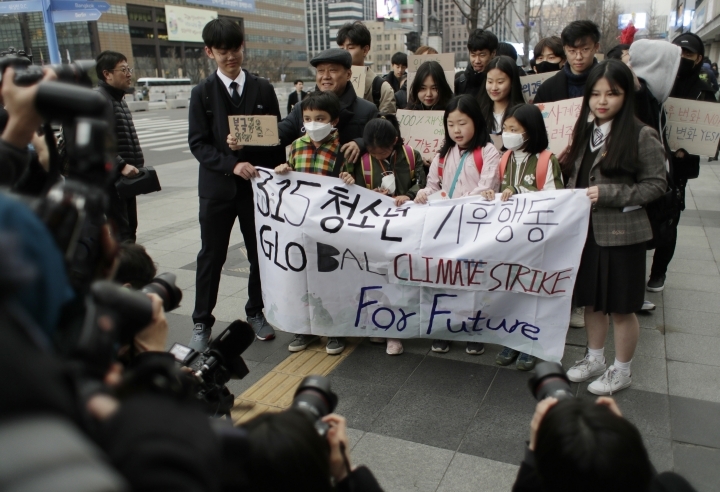 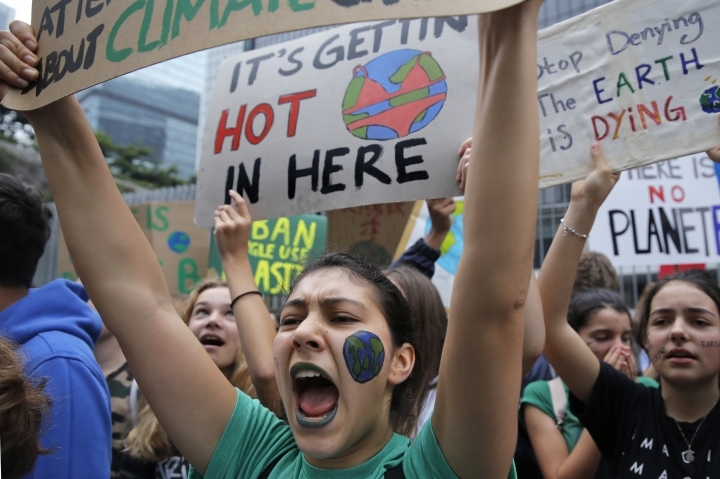 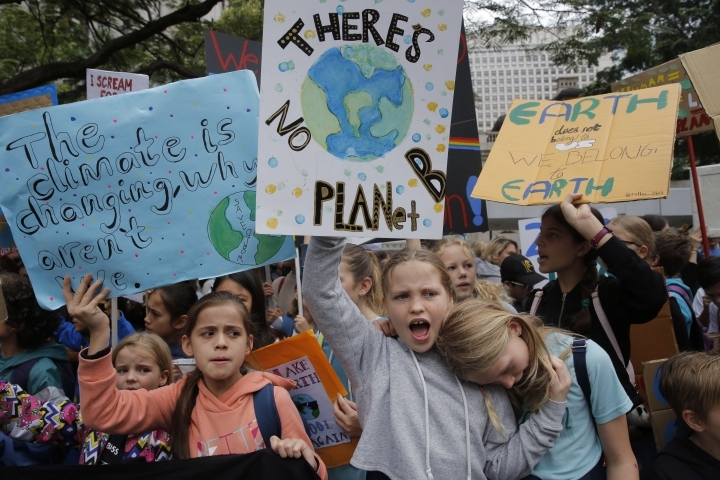 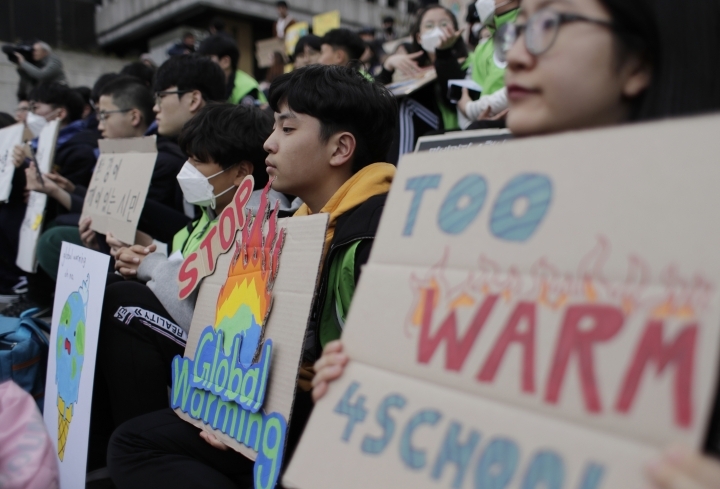 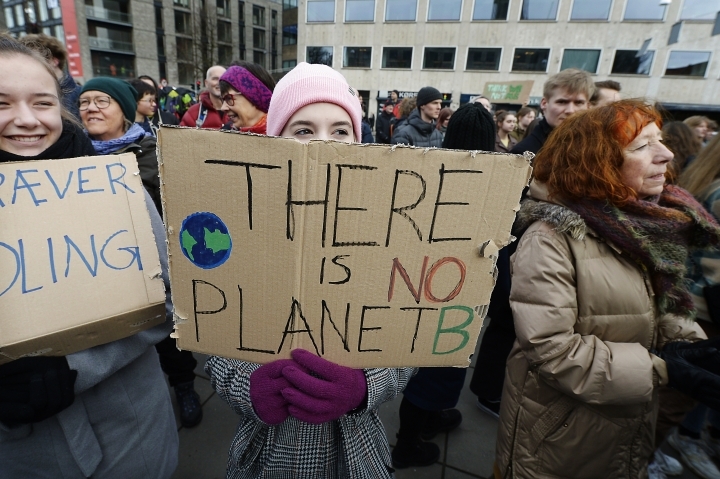 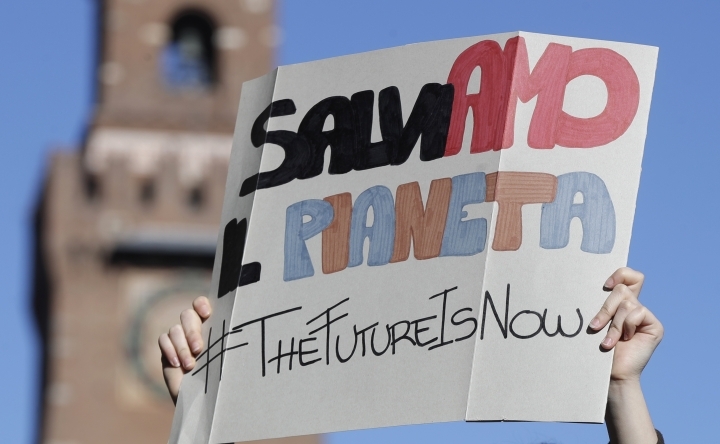 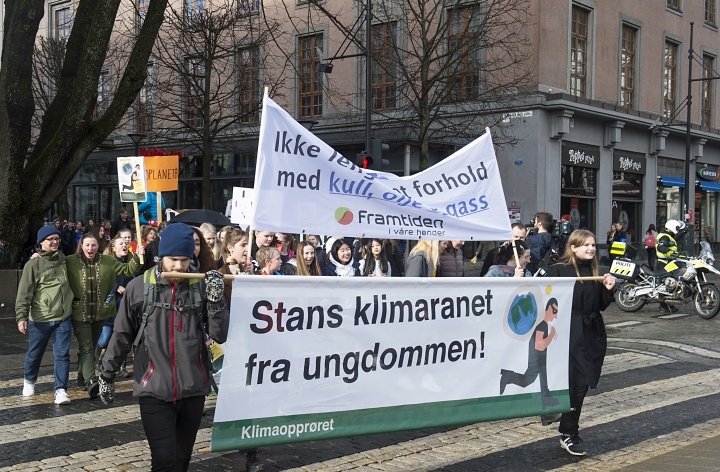 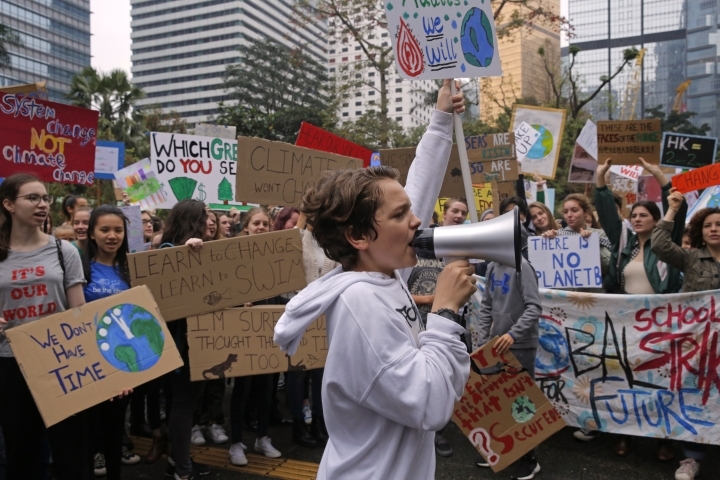 In Berlin some 10,000 protesters, most of them young students, gathered in a downtown square, waving signs with slogans such as "There is no planet B" and "Climate Protection Report Card: F" before a march through the capital's government quarter. 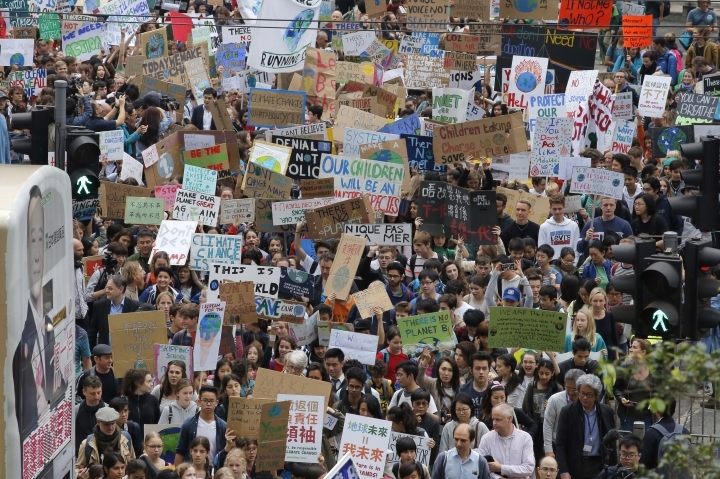 The march was to end with a demonstration outside Chancellor Angela Merkel's office. 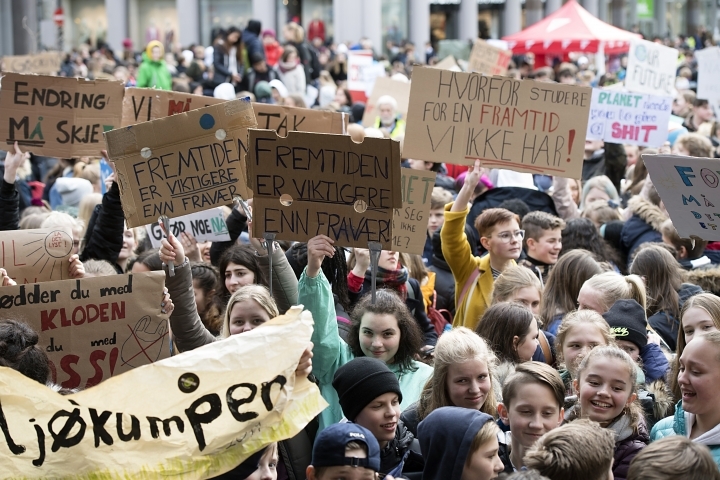 Organizer Carla Reemtsma, a 20-year-old university student, said social media had been key in reaching people directly to coordinate the massive protests in so many different locations, noting that that she was in 50 WhatsApp groups and fielding some 30,000 messages a day. 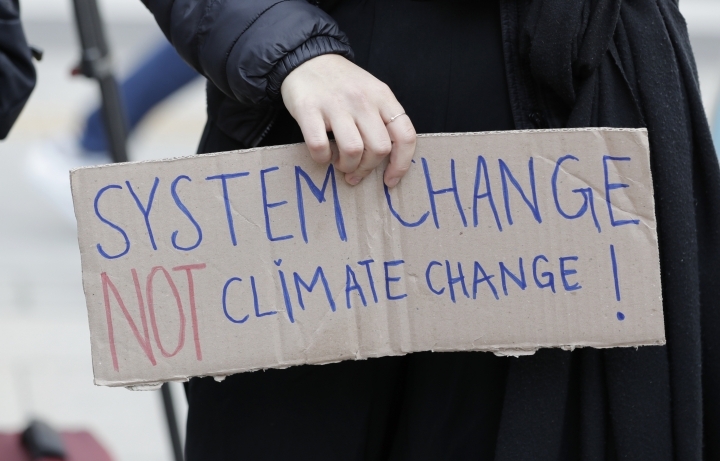 In France, activist groups launched legal action this week for failing to do enough to fight climate change, citing a similar successful effort in the Netherlands . 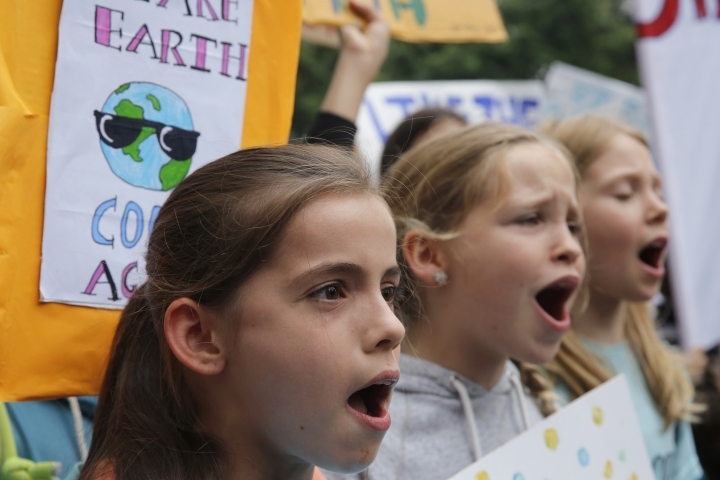 In Germany, environmental groups and experts have attacked government plans to continue using coal and natural gas for decades to come. 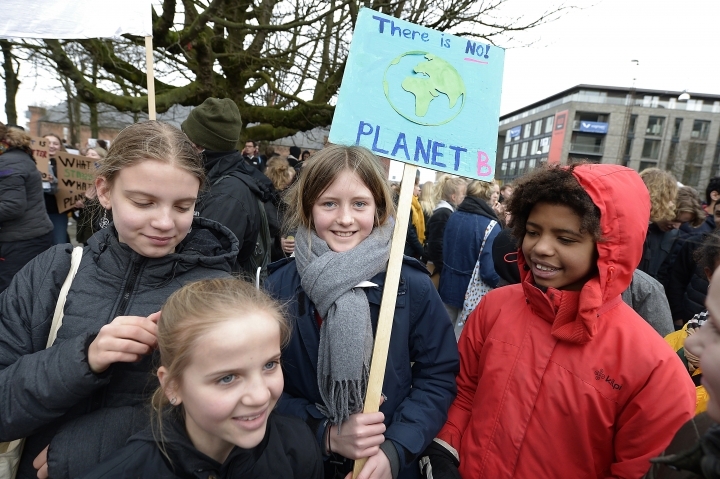 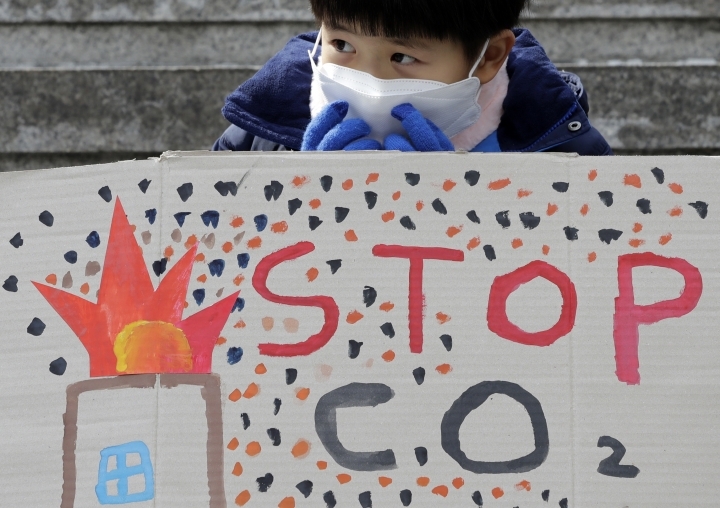 Activists say that countries like Germany should fully "decarbonize" by 2040, giving less-advanced nations a bit more time to wean themselves off fossil fuels while still meeting the Paris goal globally. 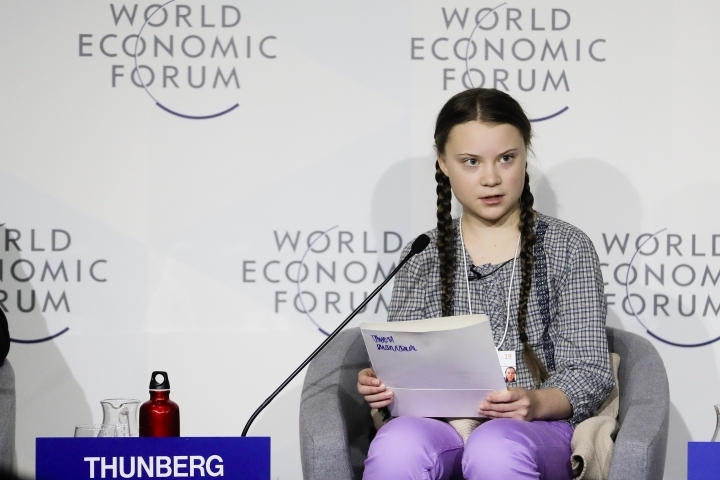 "For the European elections in May, we're urging everyone to think about whether they want to give their vote to a party that doesn't have a plan for the future and the climate," she said.